The official VIN for registration purposes is stamped on the right-hand side of the cowl top within the engine compartment. 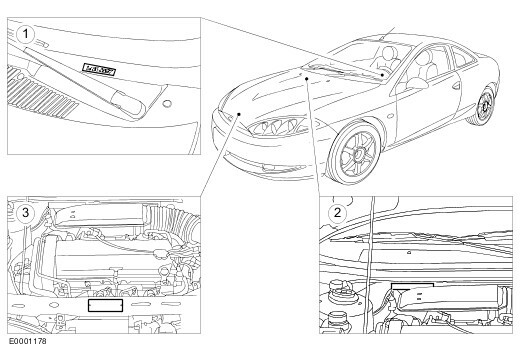 The vehicle identification number is also located on the VIN plate which is positioned within the engine compartment on the front body crossmember. The vehicle certification label contains a 17 character vehicle identification number. 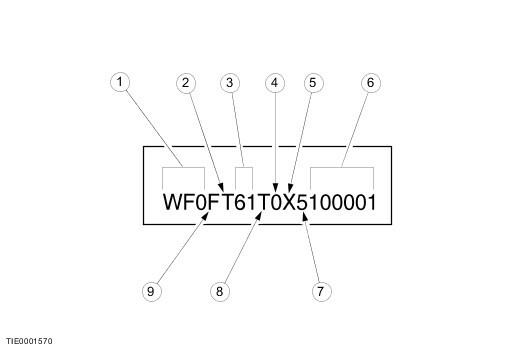 This number is used for warranty identification of the vehicle.